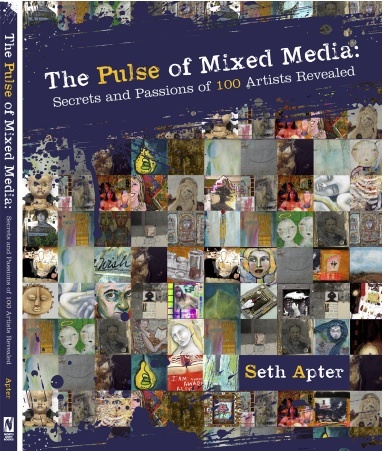 I’m so excited for my friend Seth Apter on the launch of his brand new book, The Pulse of Mixed Media! Today is the first day of a month long 31 Artists 31 Days book blog tour, highlighting the 31 spotlight artists who contributed to his book. I’m thrilled to be one of them and will be posting later on this month about it. Please stop by his blog and wish him well on this amazing achievement and see what he has lining up for this month! The book really is incredible, so many incredible artists like yourself that continue to inspire me. 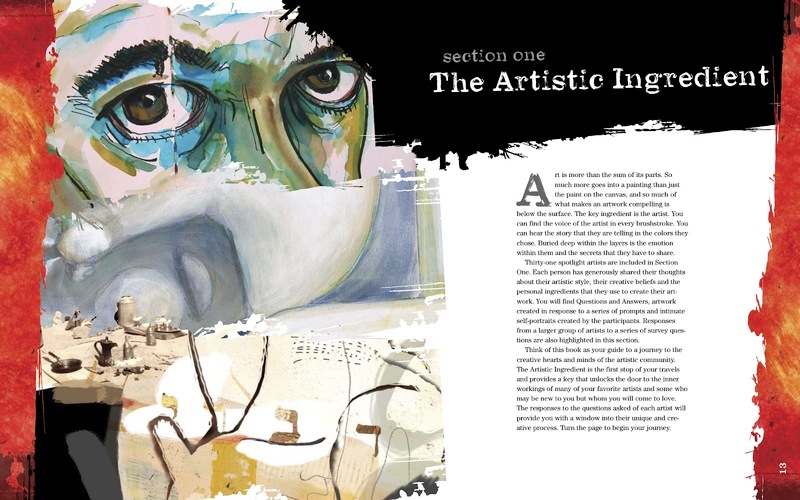 I feel honored to have a piece of my artwork featured among its pages. I am not surprised at all to see you in Seth’s book. It was to be expected. First saw your work in CPS and I have been following since. Love your book and look forward to the next. Thanks for the shout out Pam!! This is going to be one fun month. PS, your link to the kickoff is not working, thought you would like to know. Looks like a wonderful book and event!